Good hygiene is essential for good health and teaching children the importance of good hygiene during their preschool years will help to ensure that theymaintain a healthy body throughout their lives. 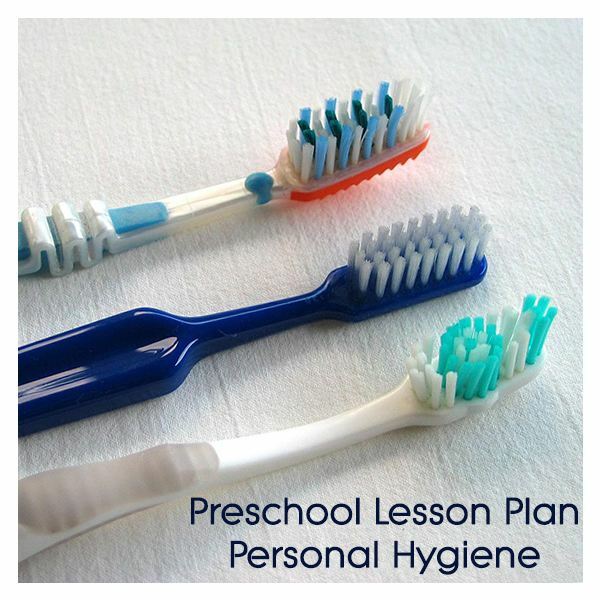 After completing these five lessons students will be able to practice proper hygiene habits, discuss proper hygiene, and they will understand the importance of good hygiene. One hard-boiled egg per student. Toothpaste (enough for the children to share). 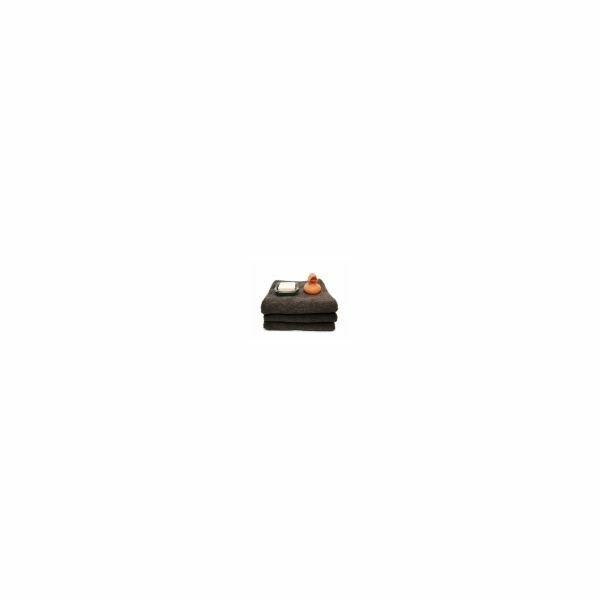 A dark soda (enough for each child to share). Have a class discussion about what is good for teeth and what is bad for teeth. Ask the students about what they think will happen if they do not practice proper dental hygiene and then have them describe what they think is necessary to keep their teeth healthy. Have each child look at their boiled egg and encourage them to look at how white it is. Next, pour some of the dark cola into each of the student's cups and help them place their egg in the soda-filled cup. These eggs will sit overnight. Ask the students what they think the soda will do to their eggs overnight. The next morning, help the students remove their eggs from the soda-filled cups. Have them analyze their eggs to see how the soda stained them overnight. Help the students put a little toothpaste and water on their toothbrushes and help them gently brush their eggs. Encourage them to pay attention to how brushing their egg removes the stains. Explain that tooth brushing works the same way and helps to keep teeth clean, healthy, and free of stains. A working sink with hot and cold water (one sink per five students is preferred if possible). One dry hand towel per student. Foaming hand soap (enough for the students to share). Discuss the importance of hand washing, as a class, and discuss how it helps to prevent people from spreading germs and becoming sick. Discuss the most important times to wash hands, such as after using the toilet, when they are sick, before eating, after handling animals, after playing outside, and when they will be spending time with a newborn baby. Adjust the sink(s) temperature so that it is lukewarm. Help the first set of students wet their hands and dispense the soap onto their hands. Help them sing “Happy Birthday" as they wash their hands and lather up the soap. Once the song is over, help the students thoroughly rinse their hands. Hand them each a paper hand towel and help them thoroughly dry their hands. Move on to the next set of students. A working sink (at least one per five students is recommended). Dolls (one per student is highly recommended). One towel per doll (should be a good fit for the doll). Body soap (enough for the students to share). Shampoo (enough for the students to share). One washcloth per doll (should be a good fit for the doll). Discuss the importance of bathing and why everyone should take a bath or shower every day. Talk about washing their hair and the importance of cleaning all “nooks and crannies". Help the students fill the sinks with lukewarm water so that they become “bathtubs". Have them place their dolls in the sinks. Using a doll, demonstrate how to wet the hair and lather up the shampoo. Show the students how to lather up the washcloth with the body soap and demonstrate how to wash the body. Once the doll's body and hair is completely lathered, show the students how to thoroughly rinse all soap and shampoo. Using a dry towel, show the children how to thoroughly dry off the doll after taking a bath and instruct them to do this as well when they take a bath. Ten plastic fingernails with nail glue. A pair of nail clippers (adult use only). Apply all ten fingernails to the rubber hand. Demonstrate proper nail trimming and explain to the students that they should have their parents help them with this. Discuss how nail biting should not be done and why it can cause the spread of germs and cause illness. Discuss how keeping nails clean and trimmed helps to prevent illness and germ spreading. Fake food (fruit, vegetables, meat, crackers). Briefly discuss the importance of hand washing again and why everyone should wash their hands prior to eating. Place some of the utensils and fake food items on the floor and ask the children if it is alright to use any of the utensils or eat any of the food if they have been on the ground for just a few seconds. Once they give their answers, discuss the dangers of eating food off of the floor and the dangers of eating with utensils that have been on the floor. Children learn what they live, and by role-playing what adults teach them. These lessons are a good start for health discussions and good habits.